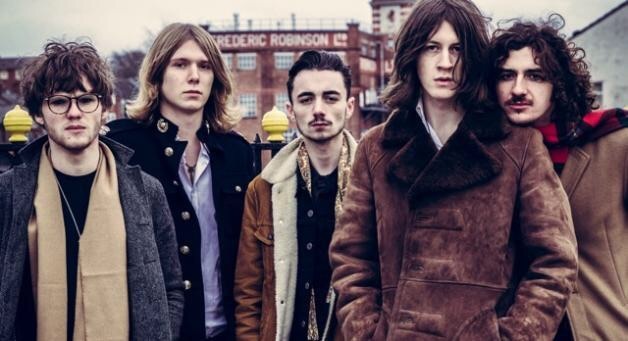 After the unprecedented success of ‘Charlemagne‘, Blossoms are back with the vintage rock n roll video for ‘At Most A Kiss’. Blossoms will release their brand new EP ‘At Most A Kiss’ on 19 February, produced by James Skelly and Rich Turvey at Parr St. Studios in Liverpool. The emphatic, fast paced title track sees Blossoms channel their unique pop-rock sound with shimmering synths, crashing drums, a catchy bass line and Tom Ogden’s now unmistakable vocals. ‘At Most A Kiss’ is available now as a free download for anyone who pre-orders the EP on iTunes. 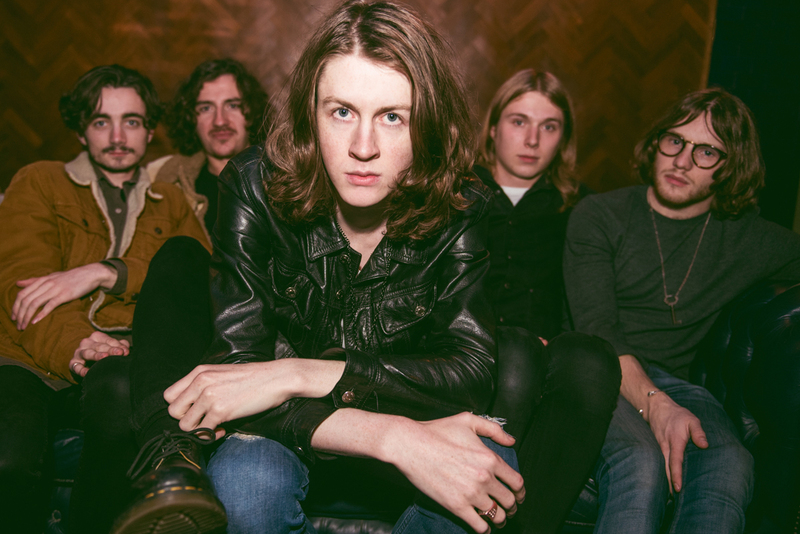 Madchester locals, Blossoms, return with the brilliant new track ‘Charlemagne’, teaming up once again with producers James Skelly and Rich Turvey. 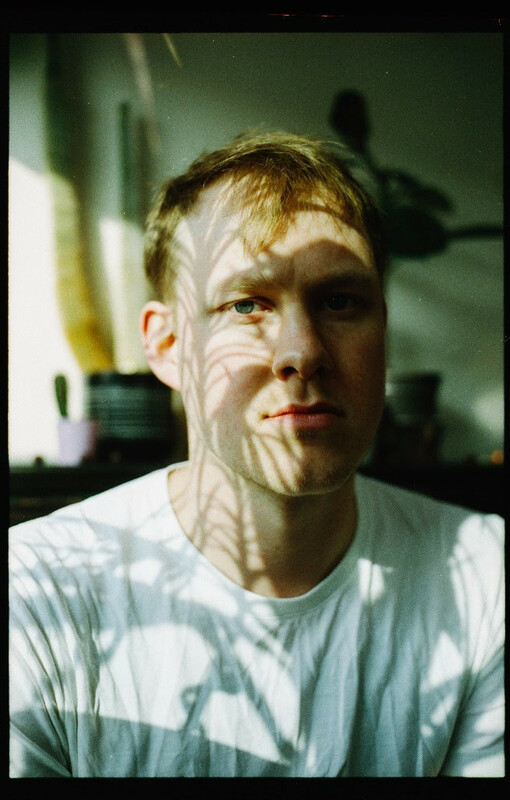 ‘Charlemagne’ has reigned over our musical hearts with its catchy synths and an unforgettable bass line complimented by Tom Ogden’s distinctive vocals (which really remind us of Suede‘s Brett Anderson). They are definitely on our list of ones to watch for 2016. It is the lead track from the four track EP, out 30 October.